I’m prepping for a trip to Charleston, SC this weekend. 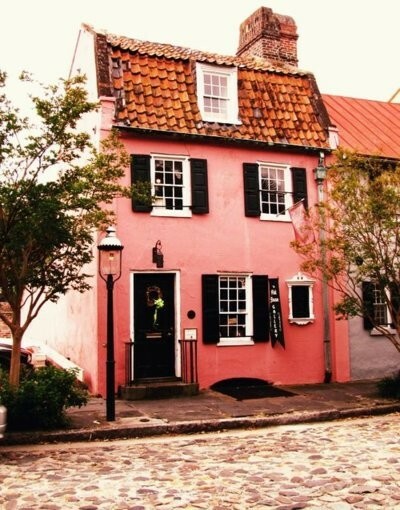 This charming coastal is one of my favorite southern spots. Fabulous shopping, great fun, gorgeous architecture and the list goes on. This city has always been iconic when it comes to design. The gorgeous piazzas, cobblestone streets and the (functioning!) 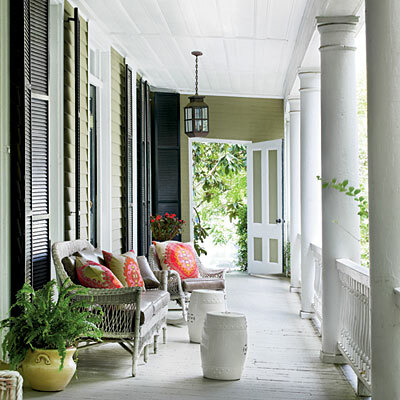 shutters are timeless classics. 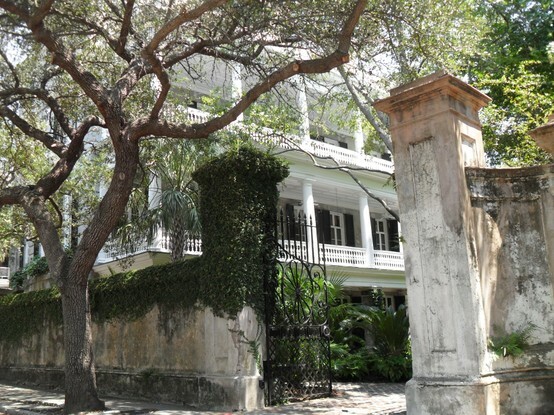 I am always in awe of the textures and how different one house will be from another – but they all share those southern roots, rich in history. 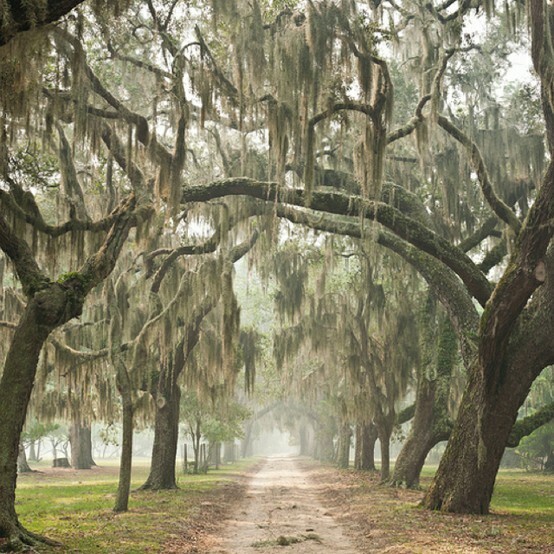 Nothing more southern than an alley of oaks. Why, hello Spanish Tile Roof. I love you! This texture is to die for! Again, with the texture. So lovely! 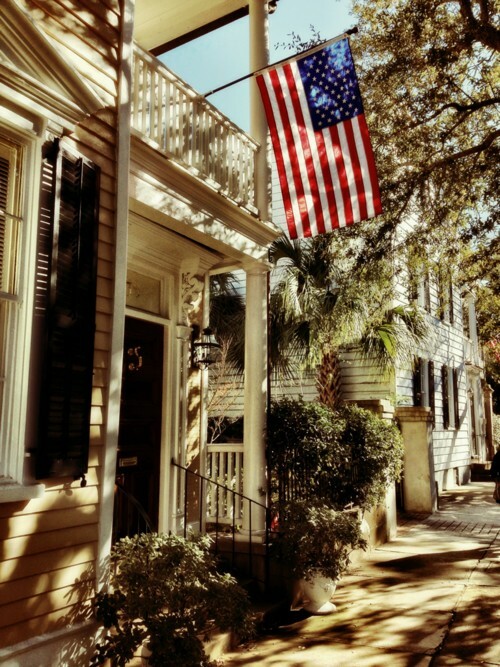 Maybe one day, Charleston. One day I just might call you home! 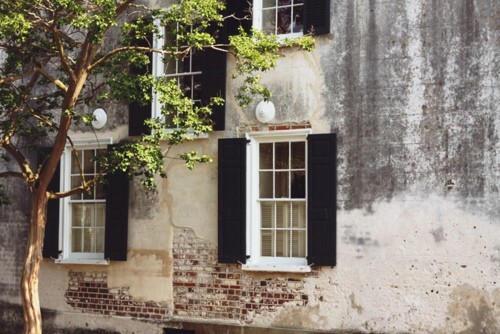 This entry was posted in Uncategorized and tagged Brick, Charleston, Cobblestone, Piazza, Porch, Shutters, South Carolina, Southern, Tile Roof. Bookmark the permalink.